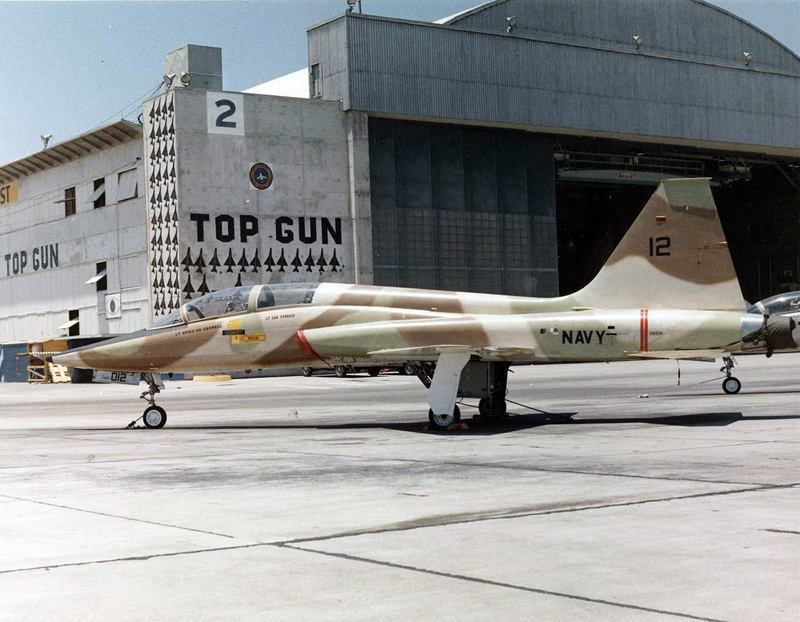 Feel the need for speed at these San Diego Top Gun filming locations according to IMDB. 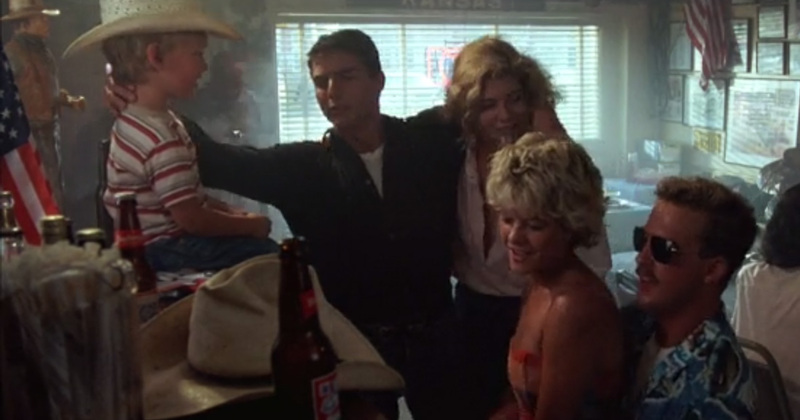 whether it’s Top Gun Day, May 13, or just any other “slow” day. 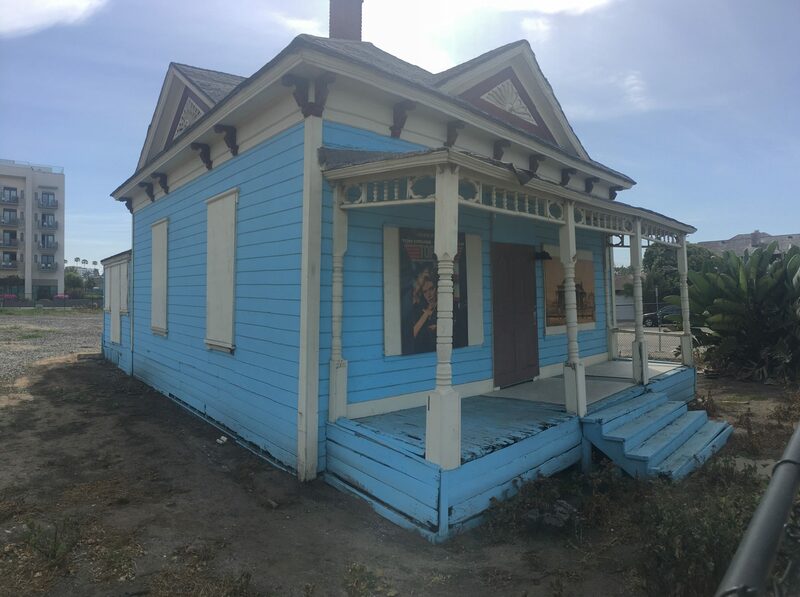 Even though it’s surrounded by a fence, Charlie’s House in Oceanside is a most stop for any true Top Gun nut! Relive the famous bar scene by sitting at Goose’s piano! Also, they do serve great barbecue and beer as well. 30 years ago, NTC trained future sailors. 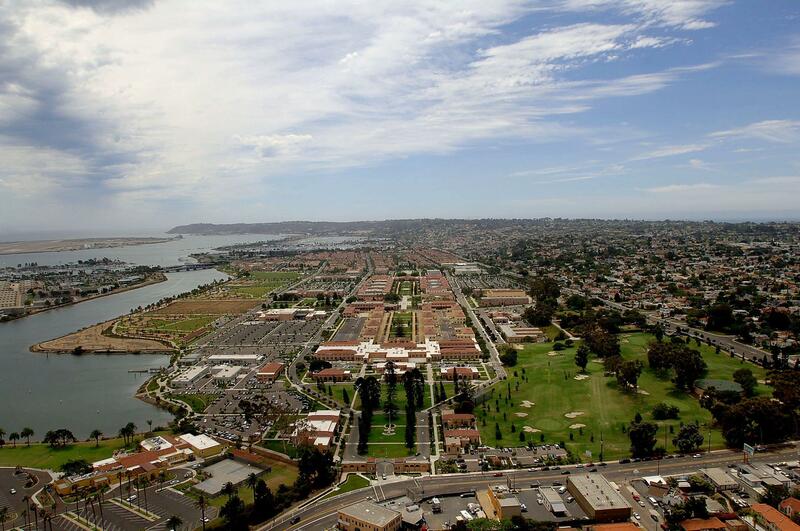 Today, NTC has transformed into Liberty Station – a popular destination for dining, shopping, arts and culture and more. 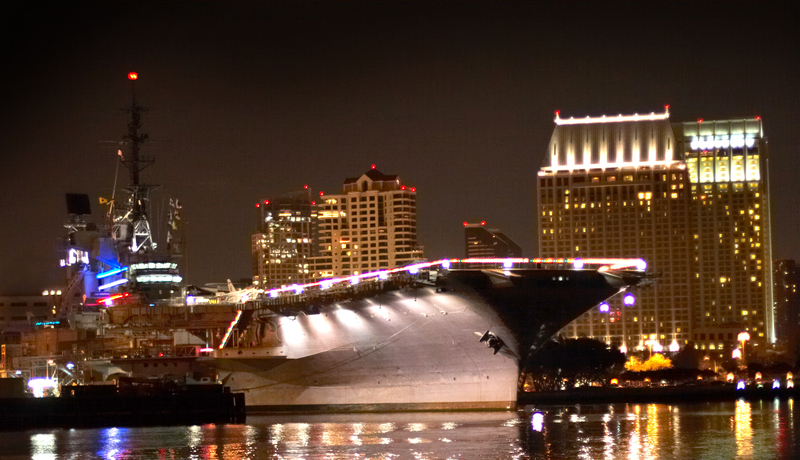 While ongoing repairs may prevent you from visiting the locker room, you can still visit the building located in the heart of Mission Bay’s Belmont Park. Viper must have been moonlighting as a lighthouse keeper since his house is an actual lighthouse at the Cabrillo National Monument. See the former Fightertown USA in its loud, flying glory during the Fall’s MCAS Miramar Air Show. Imagine living aboard a floating city at sea with Maverick, Goose, Iceman and 4,500 shipmates, by exploring galleys, officer’s country, sleeping quarters and the 4 acre flight deck. Admission includes a self-guided audio tour to over 60 locations from the engine room to control tower, narrated by Midway sailors who lived or worked in each. 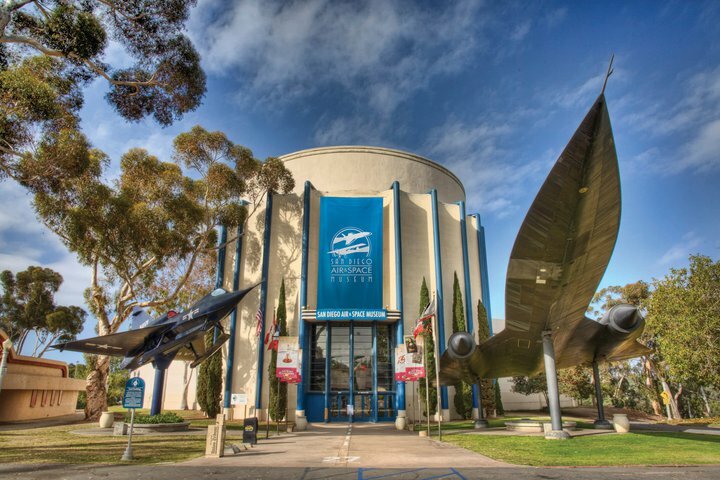 Take a walk through aviation history with a visit to the San Diego Air & Space Museum. The Museum houses a collection of historic aircraft and spacecraft from all over the world, including a flyable replica of Lindbergh’s Spirit of St. Louis, the actual Apollo 9 Command Module spacecraft and the only real GPS satellite on display in the world. This entry was posted in Tours & Sightseeing and tagged county, entertainment by Brent Bernasconi. Bookmark the permalink.